Indian pilot union National Aviator’s Guild (NAG) has sent a legal notice to Jet Airways over unpaid salaries. 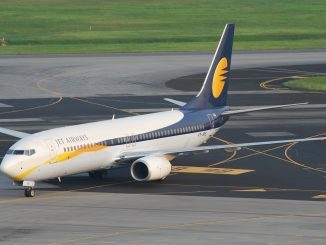 The union, which is responsible for representing more than 1,100 Jet Airways pilots, has set a payment deadline for April 14th. 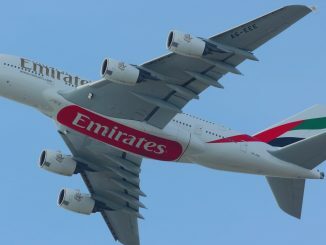 It stated that it is ready to take all available legal action against the Indian airline. Many employees of Jet Airways, including pilots and engineers, have not been paid since December 2018. Last month, NAG had already called for labour action on April 1st, if Jet Airways does not pay the outstanding salaries for January, February and March to its workers. The date was later set back to April 14th. 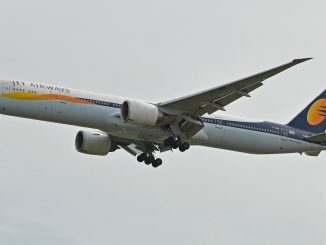 Heavily indebted Jet Airways was recently forced to ground more than 90 of its 118 total aircraft, which resulted in hundreds of flight cancellations. 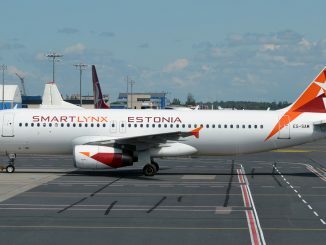 The grounding is still in effect, as the airline is unable to pay leasing fees, several lessors say. Competing low-cost carrier SpiceJet has reportedly offered leasing companies to take over some of Jet Airways’ aircraft. 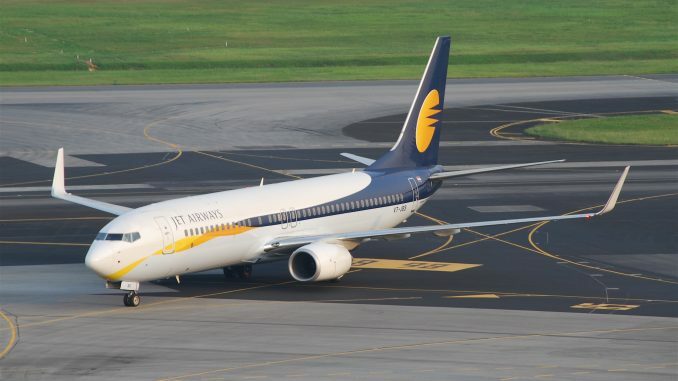 1992-founded Jet Airways (India) Ltd. has more than US $1,2 billion in debt and made US $110 million in losses during the 2018 financial year. Abu Dhabi-based Etihad Airways, a major shareholder in the airline, recently announced the sale of its 24 per cent stake in the airline to the State Bank of India (SBI). SBI, the leading party in a consortium of lenders, is now looking to sell between 31.2% and 75% of Jet Airways. 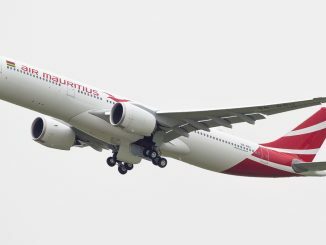 According to Indian media, several domestic and international companies, including US-based TPG Capital, Indian TATA and Adani Group, have showed interest in minority or majority investments into the airline. 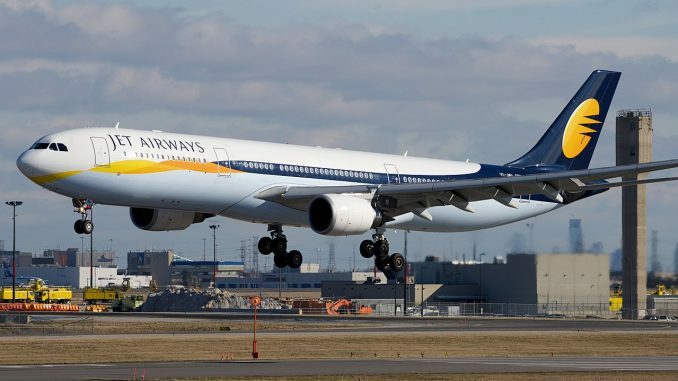 Jet Airways’ fleet currently includes Boeing 737 (NG and MAX) and ATR 72 for mostly domestic short-haul operations, as well as Airbus A330-200, A330-300 and Boeing 777-300ER for long-haul flights. 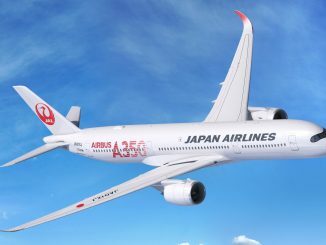 The airline has a total of 225 Boeing 737 MAX and ten 787-9 Dreamliner on order.